Since 1979, Cape Auto Repair has been an independent, full service and Porsche repair facility in Orange County California, providing exceptional service to owners of Porsche cars in Mission Viejo, Laguna Niguel and the surrounding areas. 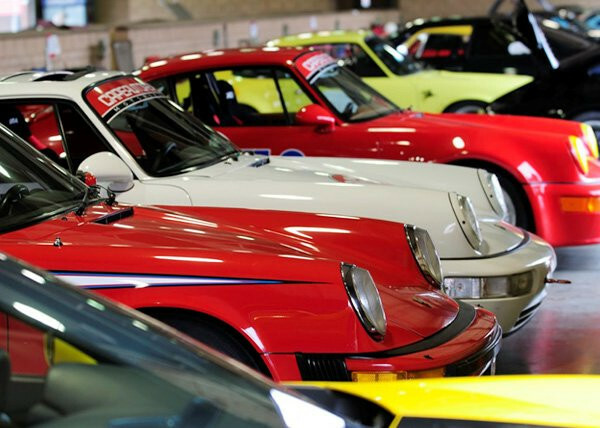 Cape Auto Repair was founded with a specific mission: to provide superior service for Porsche. We use only original equipment quality parts and we stand behind our work. 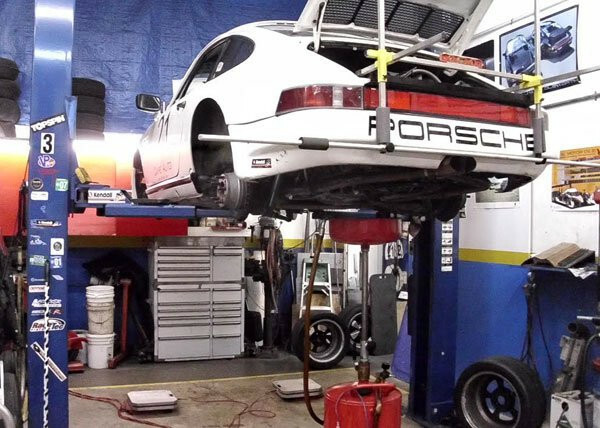 We serve the following areas with Porsche repair: Aliso Viejo, Anaheim, Cota De Casa, Costa Mesa, Dana Point, Fountain Valley, Fullerton, Huntington Beach, Irvine, Laguna Beach, Laguna Hills, Laguna Niguel, Laguna Woods, Lake Forest, Los Alamitos, Mission Viejo, Newport Beach, Orange, Placentia, Rancho Santa Margarita, San Clemente, San Juan Capistrano, Santa Ana, Seal Beach, Stanton, Tustin, Westminster, Yorba Linda. Schedule your next Mission Viejo Porsche service appointment with us today! James and his crew have been in business for a long time for a reason. He knows what he's doing and he is one of the most trust worthy guys when it comes to repairs. He's worked on a variety of cars for me over the years and he's always gotten it right and has never tried to sell me on unnecessary repairs. I have been bringing my '87 Carrera Targa here for service for the last 5 years, after Andial closed. The staff is very knowledgeable and competent. Prices have been extremely fair, coupled with the car always working great afterwards - I have never had to bring it back for a repair gone awry. Based on that, there's no reason to take your Porsche anywhere else for service in Orange County. Only place to bring your car. We have been coming here for 15+ years, with our Honda and other cars. Very fair pricing and always lower than the dealer. Arrived early this morning. Owner James and Eric both re-set my 911 computer to assist in a SMOG Cert. issue. Both of these talented gentlemen checked the computer and needless to say my car passed SMOG with flying colors. High on integrity and quality. There is no substitute for CAPE Porsche. I have all my service done here. They offer friendly quality service. Very knowledgeable on Porsche, and pricing is fair. Good people. I've been to Cape Auto Repair about four times now and I get immediate attention with my Porsche. Friendly, efficient and very helpful. I learn something new from them with each visit. I would recommend anyone to take their car to them for service, they are the best!